An innovative way to measure and enhance nature connection in individuals and organisations. The psychometrics she is developing with EarthSelf and the importance of using an evidence based approach. 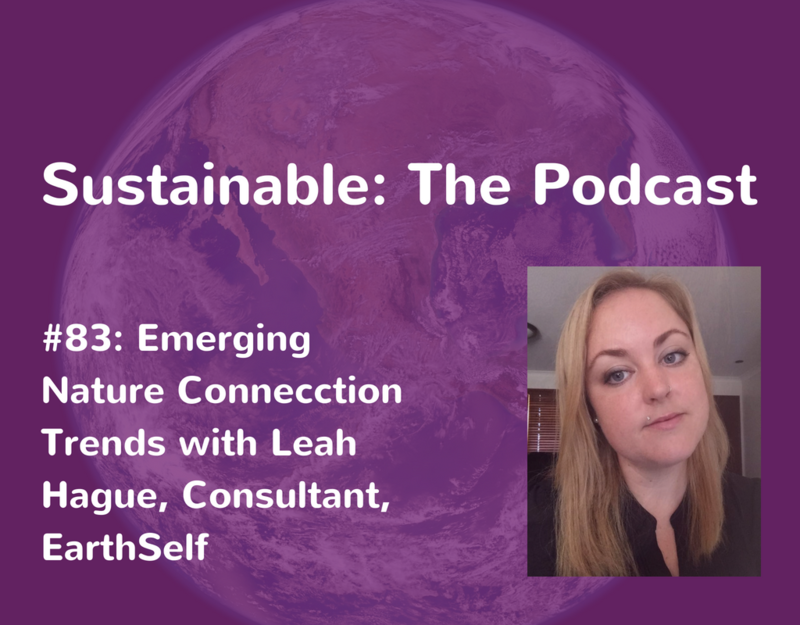 Leah Hague is a consultant with EarthSelf. Her area of expertise is evidence-based nature connected program development and evaluation. 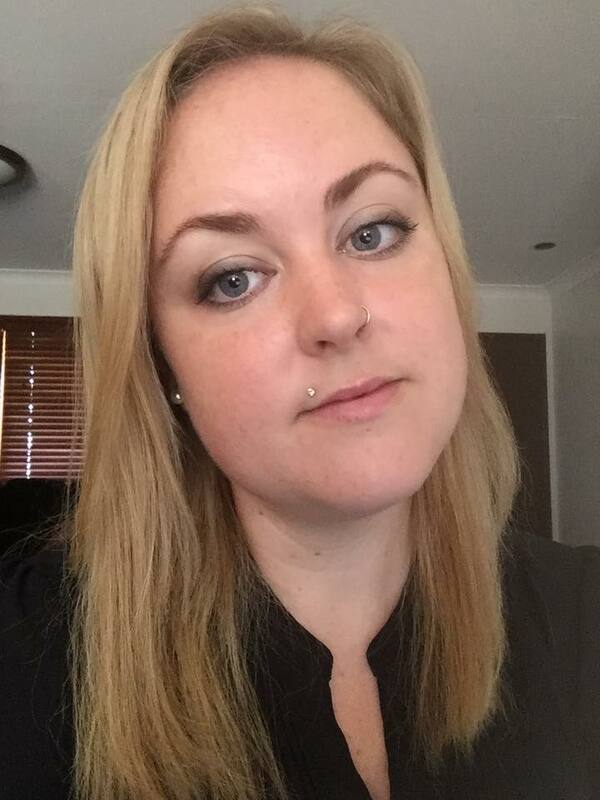 She has experience of working in both the private and public sector and is currently studying for a PhD in Organisational Psychology with Griffith University, Australia. Her research focuses on the impact of nature contact on wellbeing in the workplace. Leah is also collaborating with EarthSelf to develop the Nature Experiences Questionnaire (NEQ) scale as part of her PhD. 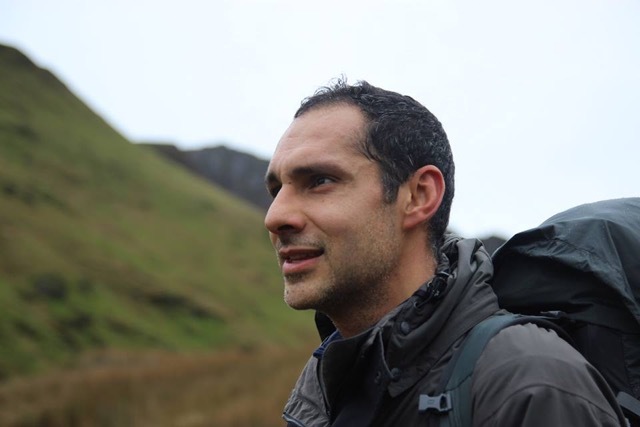 The Nature Experiences Questionnaire is based on the hypothesis that nature connection is a state that can be increased to boost well-being. This tool, once empirically validated, has potential future applications in the field of coaching and green prescriptions. Nature connection improves pro-environmental attitudes. So if you are out in nature and connecting with nature, you care about the earth more. You bring that into organisations. Organisations care about the earth more. We have more sustainable individuals, teams and organisations.